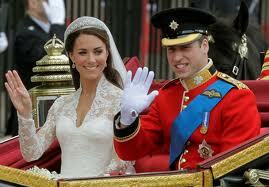 Duke and Duchess of Cambridge waving to the crowd at The Mall shortly after the wedding. The wedding of Prince William, Duke of Cambridge, and Catherine Middleton took place on 29 April 2011 at Westminster Abbeyin London. 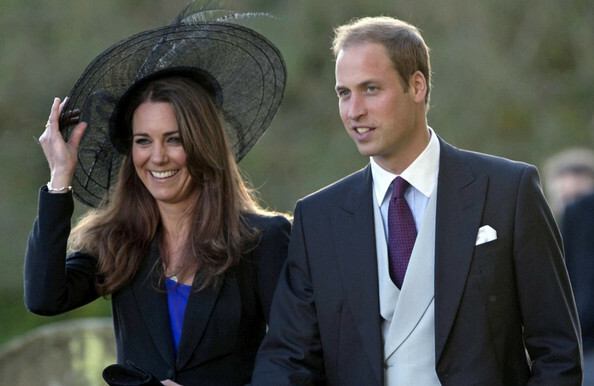 The HairStyles of Prince William and Catherine Middleton are very nice in the wedding. You can follow this HairStyles of the wedding.